We provide racing parts and services for..
We get the engine, tune it up, and get it ready. 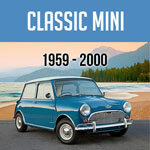 Gearboxes, differentials, and carburetors too! Through our Racing Maintenance Program you get 3 maintenance services, each with a graduated discount on parts and labor. We provide a Repair Shop where our rebuilding service will tackle almost any problem you are having! We will get any part optimized and shipped back right back to you. We specialize in Cylinder Heads, Transmissions and Engines but general installation and maintenance service also available! 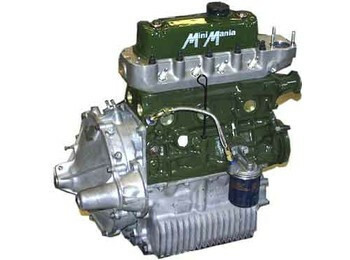 Here at Mini Mania we will custom build or rebuild any engine you desire! We call it our Mini Mania Engine Shop. We have 40+ years of experience of rebuilding engines at greats costs that we are able to return right back to you. With our Killer Engine Program we will build you a brand new "Killer" race motor that'll give you the edge you’ll need to put you in the Winner's Circle! Our experts masterfully construct engines with the latest cutting-edge components that insure the best performance for the best price. With our "We Ship It" Program you can have your own 850cc, 998cc, 1098cc or 1275cc engine and/or transmission rebuilt with the same expertise we use in building complete engines. Our "We Ship-It" service will send you a wooden crate that you snap together. You then bolt your power unit into the crate. We arrange for pick-up, refresh the unit as required, and return it to you in the same crate! We will then arrange to have the empty crate picked up and returned to us. We can rebuild your engine or an engine swap. It's your choice! 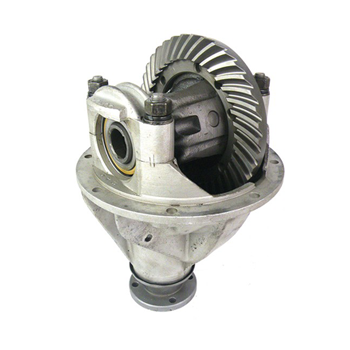 We have several rebuilt gearbox options available for you. Let us put our many decades of skill and experience to work for you! We offer a wide range of services from a simple 'valve job' or 'synchro replacements' to complete rebuilding. We also have a very wide range of cores if your old units are not serviceable! 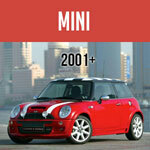 Having an experienced competitor in Classic Mini Cooper races like Don Racine here at Mini Mania makes our job easy. He knows exactly what you'll need to get you back on the track and faster than ever. If you're in need of any services don't let a shop take forever with your parts and service. 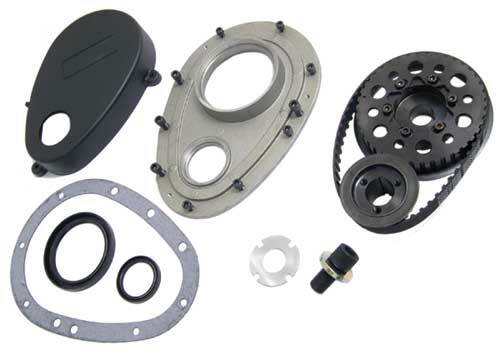 Get the right parts, from the right people, the first time.